Mizzou Basketball Head Coach Frank Haith announced three additions to his coaching staff on Wednesday, as nationally-recognized coach and recruiter Tim Fuller, veteran bench coach Ernie Nestor and strength and conditioning coach Todor Pandov were hired to begin working with the team immediately. Haith is finalizing two more hires on his staff, one assistant coaching spot also tasked with recruiting and instruction, as well as a Director of Basketball Operations. Fuller will be an assistant coach and recruiting coordinator after serving last season as an assistant coach at Louisville under Rick Pitino. A rising star in the coaching profession, Fuller has 11 seasons of basketball coaching, marketing and administrative experience under his belt, not including a four-year playing career at Wake Forest as a non-scholarship athlete. It was in Winston-Salem, N.C., where Fuller and Haith first met. Haith was an assistant coach on Dave Odom’s staff and Fuller played for the Demon Deacons from 1997-00, earning four letters and being named co-captain as a senior in 2000. As a freshman, Fuller was part of a Wake Forest club that rose to No. 2 in the country, fueled by the play of current San Antonio Spurs standout, Tim Duncan. 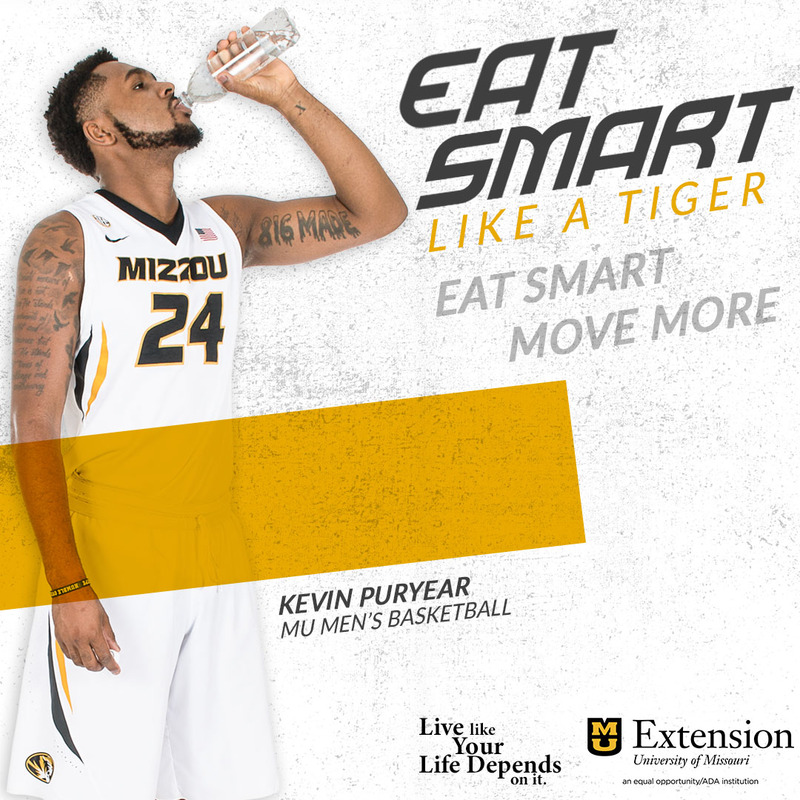 That team actually traveled to Columbia, Mo., and knocked off the Tigers, 73-65, at Hearnes Center. It was also at Wake where he forged a relationship with life-long friend, Ernie Nestor, now a colleague on staff with him at Mizzou. Fuller’s relationship with the game of basketball continued after graduation the following season. 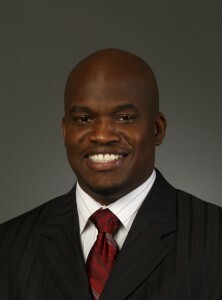 He was an intern at the Atlantic Coast Conference in 2000-01 and was a volunteer coach at North Carolina A&T. A native of Woodbridge, Va., Fuller earned his first full-time coaching duties at the high school level the following year (2001-02) in Clemmons, N.C., at West Forsyth High School. It was at the school he worked with New Orleans Hornets star, Chris Paul. Fuller, 33, broke back into the college ranks in 2002-03 as an assistant for Nestor at Elon College. Fuller advanced to associate coach at Elon before briefly joining Haith’s first staff at Miami as the Director of Basketball Operations. Fuller returned to his alma mater (Wake Forest) as the Director of Basketball Operations for two seasons under Skip Prosser and joined Ed Cooley’s staff at Fairfield for a season in 2006-07 as an assistant coach. Fuller remained heavily involved in the game of basketball, but at the NBA level, for more two seasons before joining Louisville’s staff in 2010. He was an NBA sports marketing field representative for Nike and his passion for the game and its players allowed him to forge friendships with some of the world’s elite hardwood superstars. Nestor is no stranger to player development and bench strategy at the major college level. 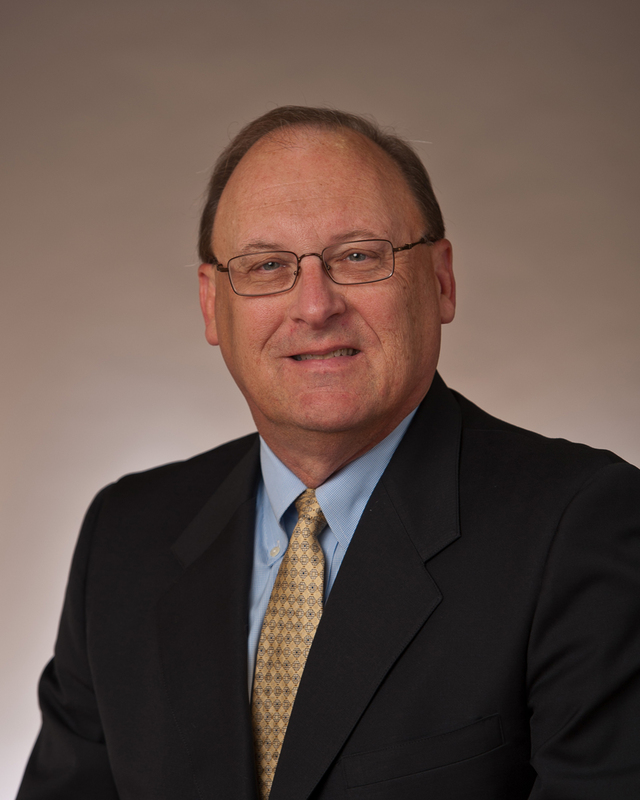 He has spent time in the Pac-10, ACC, SEC and Big Ten conferences as an assistant during his four-decade collegiate coaching career and shared time on Dave Odom’s staff at Wake Forest with Coach Haith. He has also twice been a Division I head coach during his career, with stints at both Elon College and George Mason. 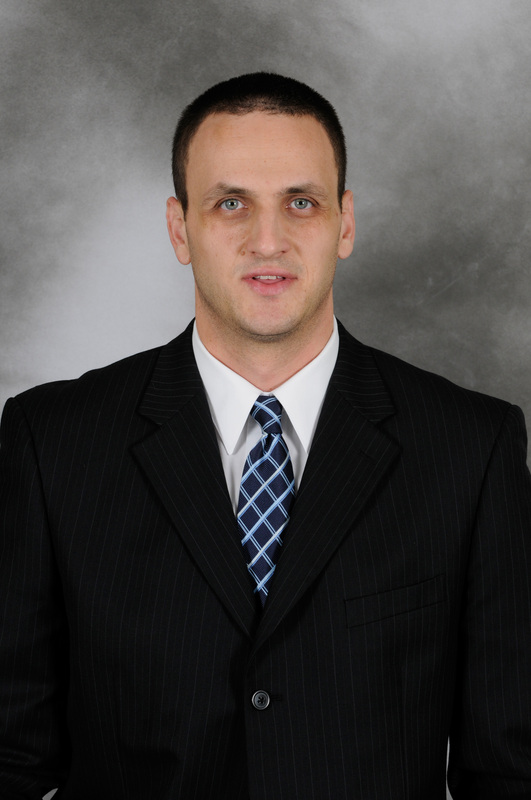 Nestor comes to Mizzou after one season as the Director of Basketball Operations at Penn State University. The Nittany Lions were one of the country’s most improved teams in 2010-11, going 19-15 and earning an at-large spot in the 2011 NCAA Tournament. The season prior, Penn State went just 11-20 and failed to reach post season play. Nestor’s coaching experience began in 1970 with a six-year stint as a high school head coach, but continued with collegiate stops at James Madison (1976-79), Wake Forrest (1979-85), California (1985-88), George Mason (1988-93), a return trip to Wake Forest (1993-2001), South Carolina (2001-03), Elon (2003-2009) and Penn State (2010-11). Nestor’s five seasons at George Mason and six years at Elon were as the program’s head coach. He led George Mason to its first-ever NCAA Tournament in 1989 and topped the 20-win mark each of his first-two seasons. He returned to Wake Forest in 1993 and helped the Demon Deacons to ACC Championships in 1995 and 1996 and that 1996 club advanced to the NCAA regional final, where it fell to eventual NCAA National Champion, Kentucky. In 1997 Haith and Nestor began their coaching relationship in Winston-Salem. Nestor returned to the head coaching ranks at Elon College in 2003 and he directed the school’s first winning season as a Division I program in 2005-06. The Phoenix won 15 games (15-14 overall), including a 74-69 win at Clemson. The team also claimed the Southern Conference’s North Division crown and he was named the SoCon Coach of the Year by both the league’s coaches and media. Pandov joins the Mizzou Athletics Performance staff after one season as the strength and conditioning coach at the University of Miami. He brings six seasons assisting at the collegiate level and three years of NCAA Division I collegiate basketball playing experience (Western Kentucky) to the program. Pandov had two stints working for Haith at Miami. He served as a graduate assistant on the Hurricanes’ 2007-08 NCAA Tournament team and then returned prior to last season. He also has familiarity with the Big 12 Conference, serving as a volunteer assistant strength and conditioning coach at Texas in 2005-06. Prior to his one season at Miami, Pandov spent two seasons at his alma mater, Western Kentucky, as the team’s strength and conditioning coach (2008-10). He also lettered three seasons on the hardwood at WKU before graduating in 2003. Originally from Plovdiv, Bulgaria, Pandov had a breakout sophomore season in 2001-02, averaging 8.8 points and 3.3 rebounds per game. The Hilltoppers finished the year 28-4 overall and claimed Sun Belt Conference regular season and tournament crowns with an appearance in the NCAA Tournament. The forward was slated to be a starter entering his junior season in 2002-03. But after scoring 12 points and grabbing five rebounds in 23 minutes at top-ranked Arizona in the season-opener, he went down with a season-ending knee injury. Pandov opened his playing career at Washington College Academy (junior college) before transferring to WKU. He finished his career at Western Kentucky as a three-year letterwinner, while posting numbers of 480 points, 203 rebounds, 61 assists, and 28 blocked shots. He also played professionally in 2004-05 for Eiffel Towers in Holland, earning All-Star honors. Story courtesy of MU Athletics.